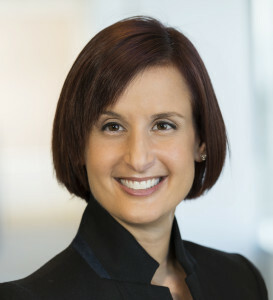 Danielle M. Brown is Vice President of Human Resources and Group Chief Human Resource Officer for Sales, Manufacturing, G&A, and Leadership at Intel Corporation. 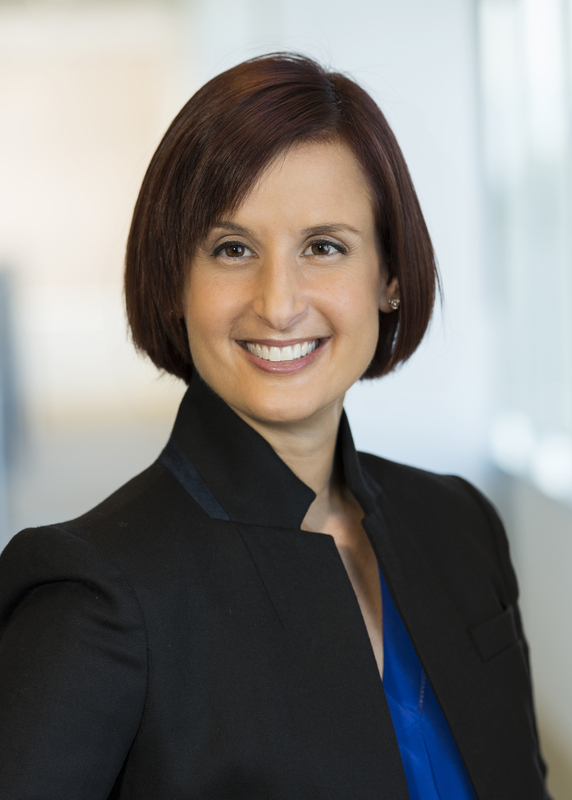 She leads the organization responsible for developing and deploying HR strategies and solutions that enable its business partners to deliver to Intel’s vision. Brown also manages executive leadership development for Intel vice president and fellow population, managing Intel’s leadership pipeline, succession planning, and development programs and processes. Previously, Brown was chief diversity and inclusion officer responsible for achieving Intel’s goal of full representation in its U.S. workforce by 2020, and advancing the company’s related diversity initiatives, and Chief of Staff/Technical assistant to Brian Krzanich, Intel’s CEO. Brown joined Intel in 2009 as an associate in the Accelerated Leadership Program. She subsequently rose to lead the program’s team of global associates. Her prior roles at Intel also include serving as a marketing manager in Intel’s PC Client Group, a business development manager in the Internet of Things Group, and chief of staff for the Human Resources organization. Before joining Intel, Brown spent nearly a decade in the biotechnology industry, holding various sales and marketing roles at Abbott Laboratories, TAP Pharmaceuticals and Gilead Sciences. Earlier in her career, she was a strategy consultant with PricewaterhouseCoopers LLP, specializing in post-integration activities for mergers and acquisitions. Brown holds a Bachelor’s degree in accounting and economics from Michigan State University and earned her MBA from Michigan Ross.